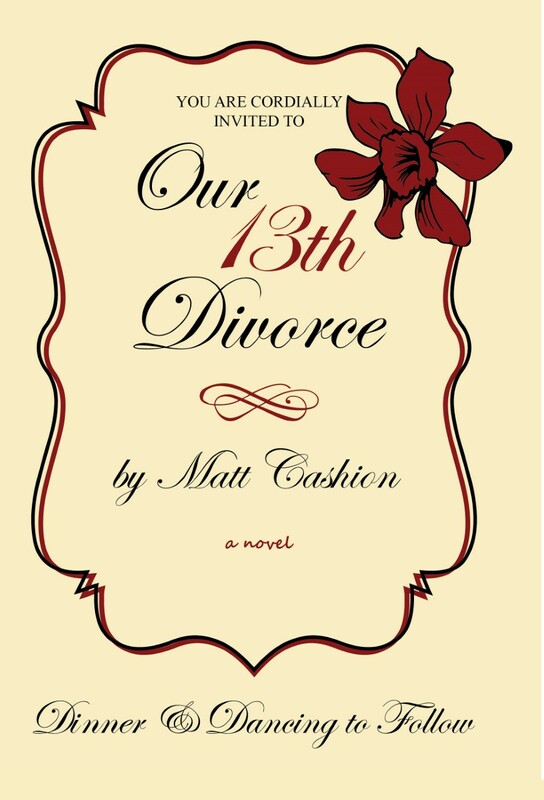 “Our 13th Divorce is a vibrant exploration of what it means to be in a lasting (key word there) and committed relationship. Matt Cashion’s gift for witty, realistic dialogue is excellent, as is his ability to locate fragility and tenderness where you least expect it.”–Jill McCorkle, Life After Life. Any Idiot Can Feel Pain” Grist: a Journal for Writers. Selected poetry: “An Hour After Breakfast,” The Sun, No 368. Reprinted in The Mysterious Life of the Heart: Stories from The Sun about Passion, Longing, and Love. “How the Sun Shines on Noise” is one of my all-time favorite books, and I am eager to read the new collection of stories and the novel. Please keep me posted on readings and publication information.